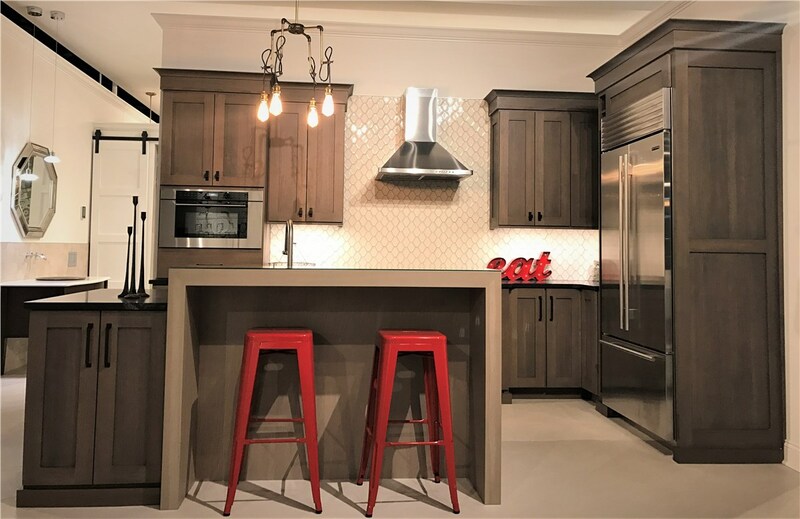 In addition to our company's two decades of industry experience, HomeWerks' top management possesses over 55 years of home renovation expertise. In life, everyone needs a change from their environment - hence why people go on vacations. HomeWerks can make every part of your home feel like a relaxing oasis. 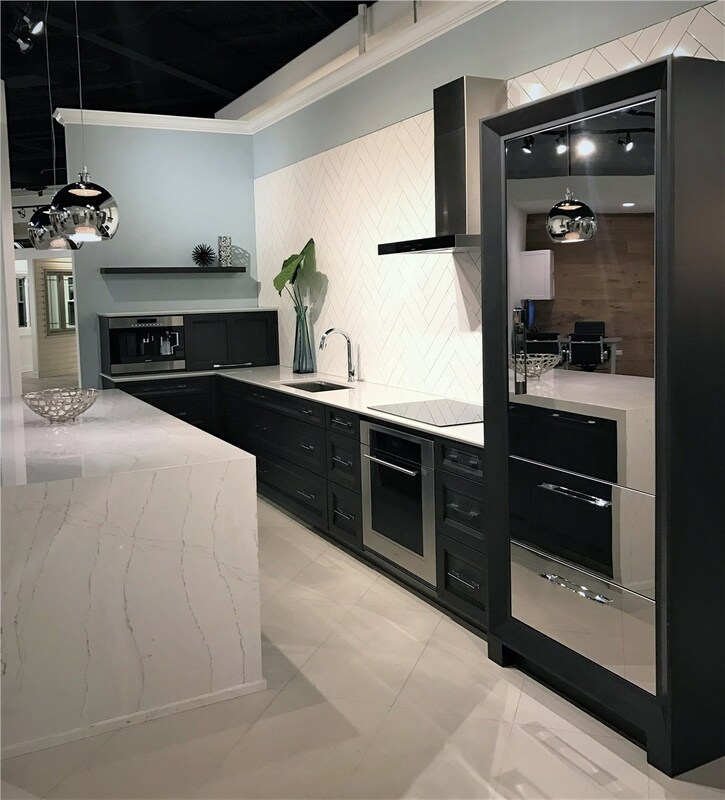 The Lemont remodeling company can turn an ordinary bathroom into a spa and a kitchen into a place where you would find a personal cook. Our interior designers have turned customer's ideas into blueprint sketches. The blueprints are handed off to the construction crew, and soon our customers are living in their dreams. Lemont Kitchen Remodeling - We can install a kitchen island or butcher block, let us know what you use most in the kitchen. Lemont Bathroom Remodeling - Forget about quick 10 minute showers, not after we install a full body spray shower. 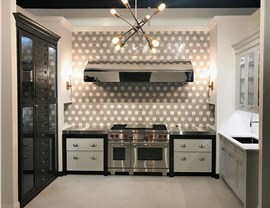 Lemont Interior Remodeling - Our interior designers work with your current decor, or if you want something new, they can offer unique ideas. 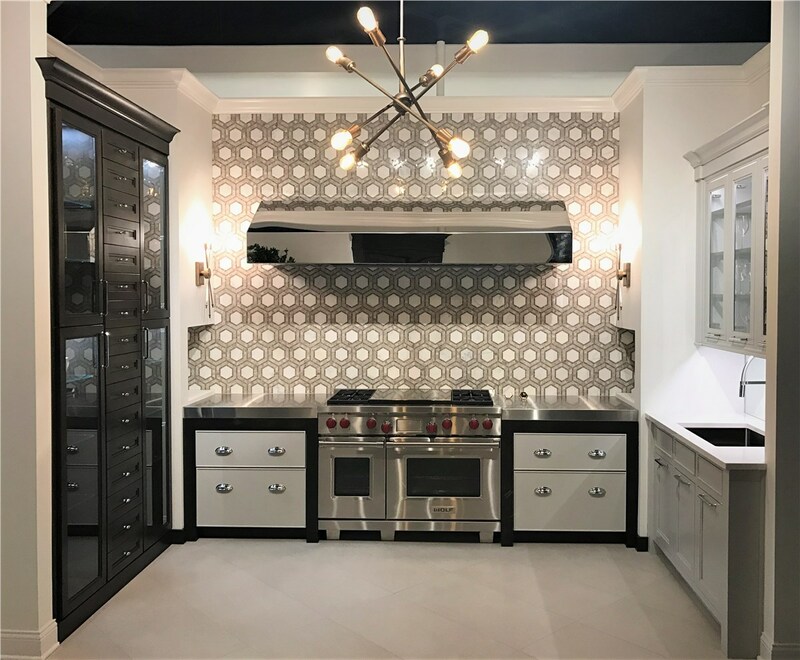 When you go with the Lemont home remodeling company you will be sure to receive excellent customer service by experts in the home renovation industry. 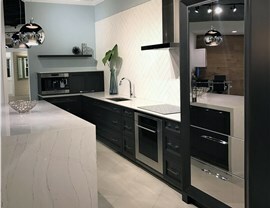 From Lemont kitchen remodeling to bathroom remodeling, we can transform any room in your home. Our construction crew can reroute water lines to faucets, as well as install lighting fixtures. 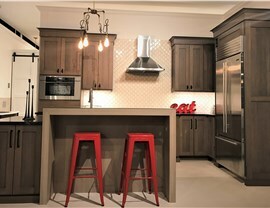 Give a Lemont remodeling contractor at HomeWerks a call today to discuss the ideas you have for your home renovation. We want to help you discover the potential your home has. Fill out our form on our website for a free in-home consultation today.